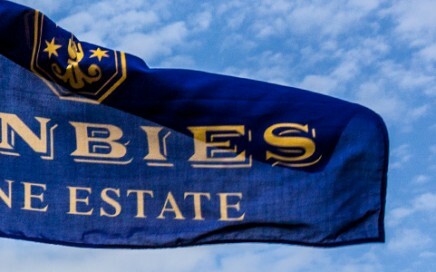 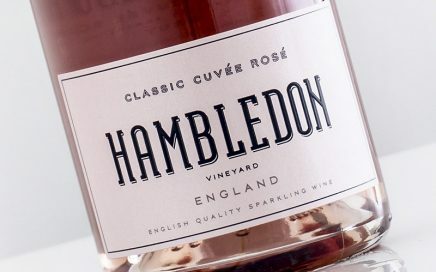 During July I visited Denbies in Surrey for a vineyard and winery tour, as well as a tasting of the Sparkling wine range. 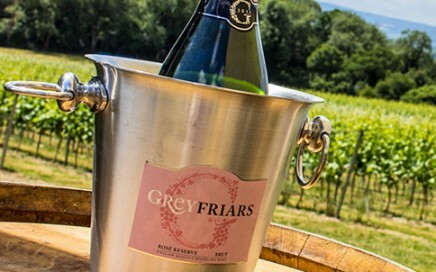 Visit to my local vineyard Greyfriars in Guilford, Surrey for a tasting of their latest English wine releases. 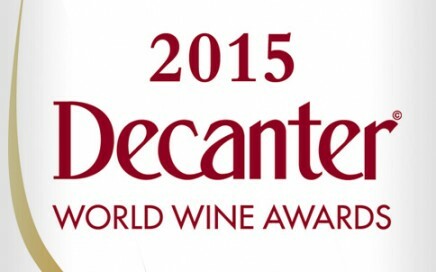 English wines receive a record number of awards in 2015, full Decanter World Wine Awards inside. 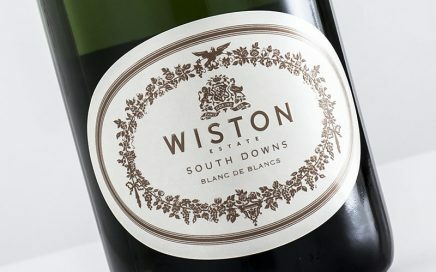 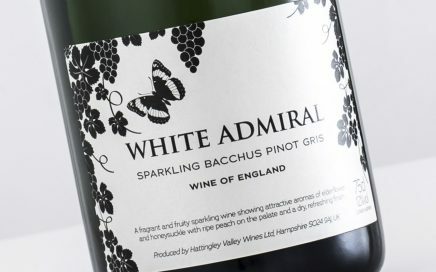 A rich opulent Blanc de Blancs from one of the country’s finest winemakers.